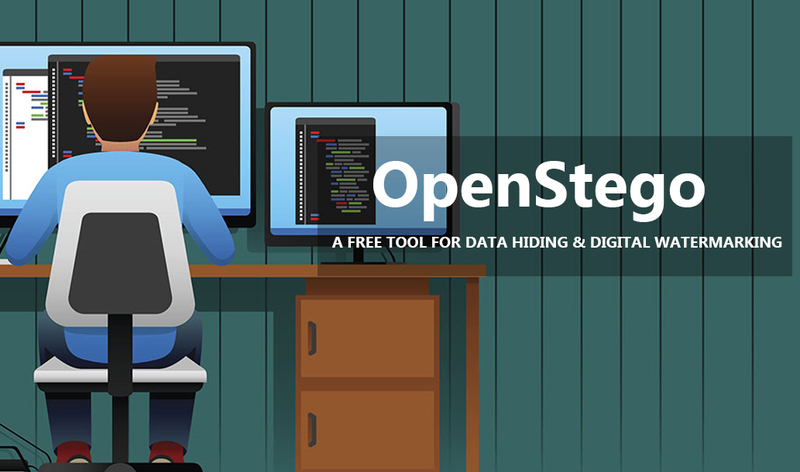 OpenStego is basically a steganography application that allows you to hide a file inside another file. It also provides password protection for the hidden file and a digital watermarking feature; watermarking files with an invisible signature (which is in the beta stage). This tool really-really easy to use, you don't even need to know about steganogrphy to use this app (I may have exaggerated it a little bit, but you know what I'm saying.... It is that easy to use this tool!). How can we guarantee that this tool is not "leaking" its "hidden" data?